November | 2011 | Lamb on a bike! 1. 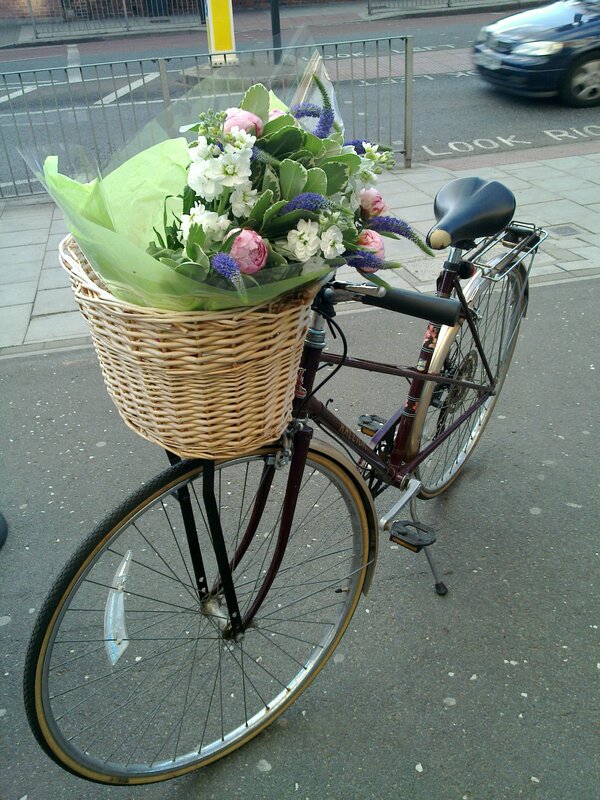 Stoke Newington – Holborn: cycling to uni because I couldn’t afford the bus. 2. Herne Hill – King’s Cross: cycling to work. Sadly this was one time only as I got lost, stopped by the police and then got a flat tyre on the way home and had to push my bike the last 3 miles. 3. Herne Hill – Vauxhall: cycling to work. This was super easy and about 4 times quicker than taking public transport. Probably the best commute ever. 4. Dulwich – Old Street: current cycle to work. This journey incorporates 4 of the most dangerous junctions in London and involves going through Bank, home of the angry pedestrian.